Welcome to ICA's first student ran newspaper! 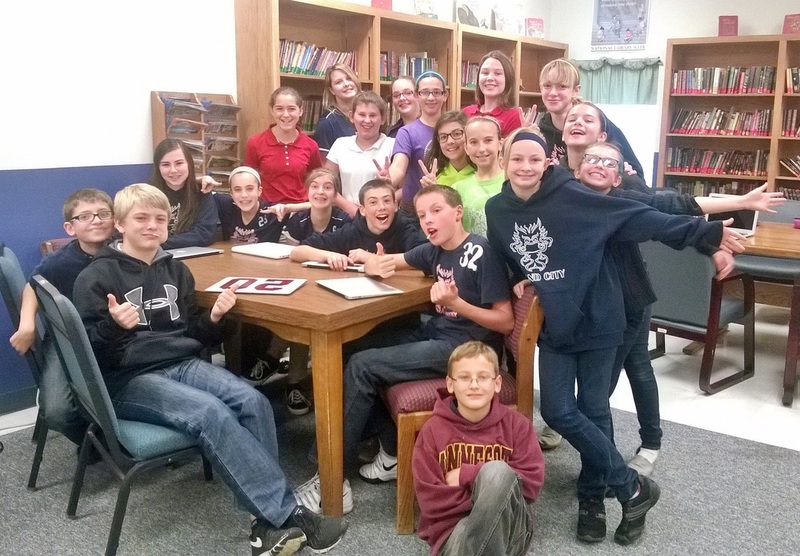 Each month, interested middle school students put together a student newspaper. These students donate their own time and work hard to bring you news from Island City Academy and the surrounding area. Click below to see interviews, book reviews, sporting event news, and information about events happening in the area!